A wood fence offers that natural look you want for your backyard while also providing full security and protection. Many homeowners in Westchester, NY and Greenwich & Stamford, CT go with wood fences for their yards. Globe Fence & Railings Inc. is the home fence installation company to trust for a new wooden fence. 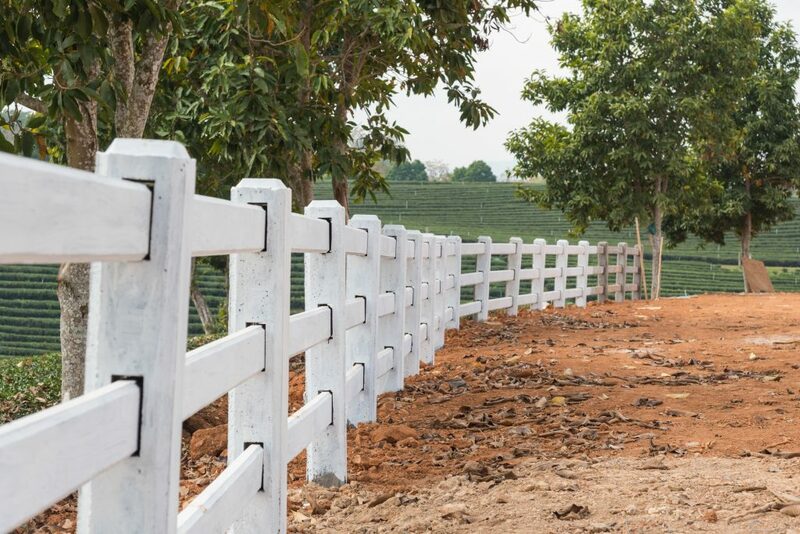 All of our fences are custom built using the highest-quality materials available. We have a number of different woods to choose from for your fence, including cedar, pine, or spruce. We can help you construct a fence that suits your property’s geographical limitations while appealing to the look of your home and backyard. No matter the look you choose, we will expertly construct your wood fence so it can stand up to the elements and be counted on for years to come. If you want to keep your home secure, you need a fence company that specializes in expert wood fence installation to keep everyone and everything safe in your yard. Our experts can construct a fence that will keep unwanted guests out of your yard and protect your kids and pets from wandering away from your property. Do you own a dog? Then a wood fence might be the right choice for you! Dogs are known for barking at “threats”, so the visual restrictions of a wood fence (as opposed to a chain link fence) make for a quieter pet! Wood fences are customizable. You can paint your fence almost any color, and have a wide variety of staining options to choose from. You also can choose between a variety of materials, styles, and heights! Get that rustic look that gives your home added character. Wood fences are more affordable than many other fencing options. Wood fences can also increase your home value! Many homebuyers love the look of a wooden fence and would pay more for property that is already enclosed by one. 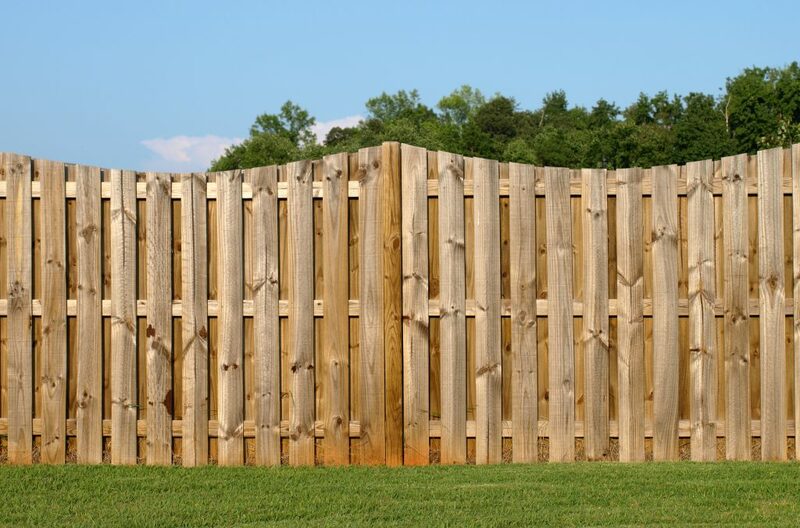 Put your faith in our residential fencing contractor for high-quality wood fences! Globe Fence & Railings Inc. has installed wood fences for customers all over Westchester, NY. We’d be happy to do the same for you. The most natural look for your yard is a new wood fence. Call Globe Fence & Railings Inc. to get started and check out our options.